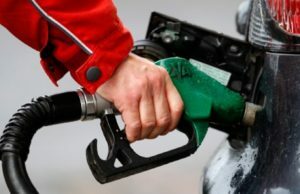 The Saudi citizens and Saudi expats living in Jeddah, Dammam, and Riyadh and in other parts of the Kingdom of Saudi Arabia were earlier allowed to buy the Zamazam bottles of 10 liters for 5 Riyals each. 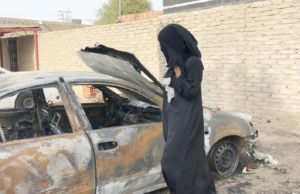 Any person intending to buy Zamzam can get it from the center in Kudai area (Makkah). 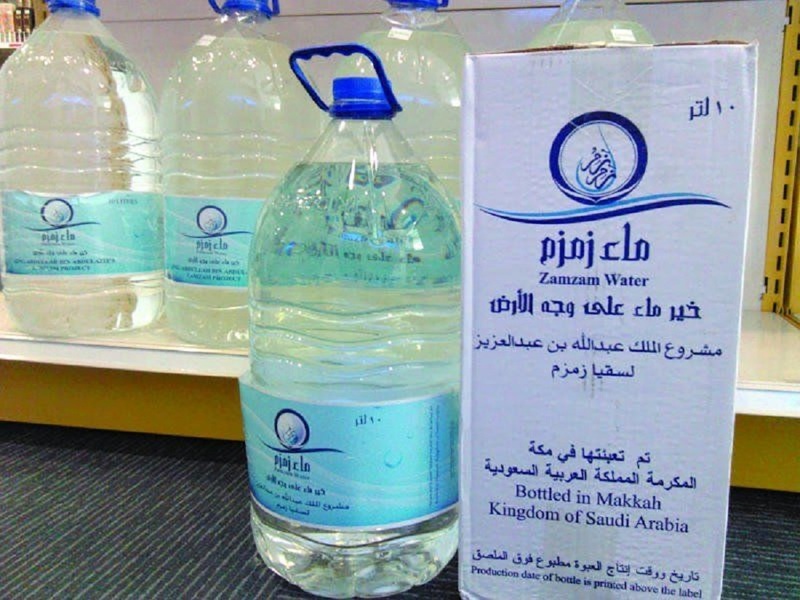 The Saudi citizens and the Saudi expats could easily purchase the Zamzam bottles by showing their original ID/ Iqama at the counter of the Zamzam distribution center at Makkah. It must be remembered that only 2 bottles are allowed on each ID/ Iqama. 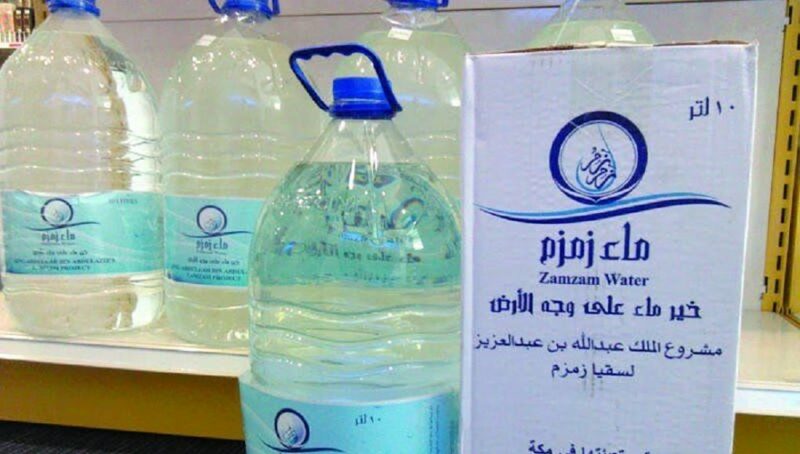 RECENTLY, THE NATIONAL WATER COMPANY (NWC) WHICH IS THE MAIN AND PRIME OPERATOR OF THE KING ABDULLAH PROJECT FOR ZAMZAM WATER HAS ANNOUNCED THAT THE ZAMZAM BOTTLES WILL NOW BE AVAILABLE AND SUPPLIED ONLY IN 5 LITER CONTAINERS INSTEAD OF 10 LITER CONTAINERS. Why the Decision of Supplying 5 Liter Container is Taken?